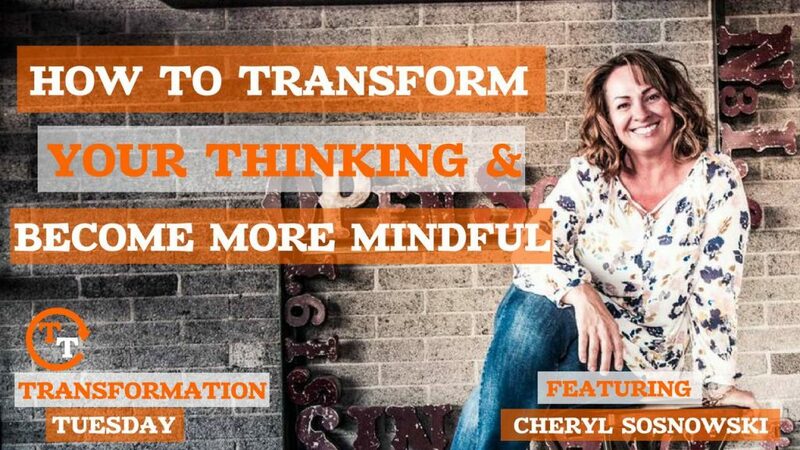 Cheryl Sosnowski is a Master Mindfulness Teacher and the owner of Create Space Studios. She has dedicated her life to teaching people how to become more mindful. For her, it was transformative. On her own since the time she was 15, Sosnowski’s path was to emotionally shut down. 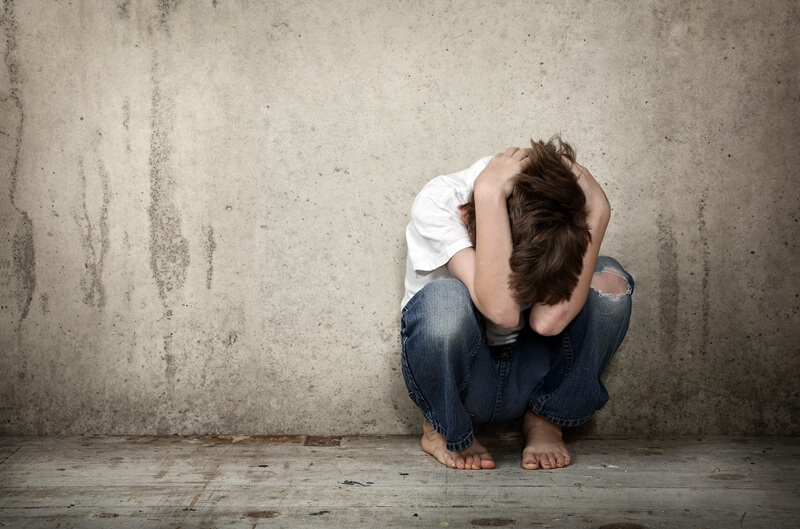 She was in deep rooted denial after suffering years of abuse. Sosnowski talks about how she went from being “an anxiety ridden, suicidal mother, horrible mess” to a calm, happy and stable person who now has an incredible relationship with her children. It began with an eight week course and studying John Kabat-Zinn, American Professor of Medicine Emeritus and a creator of the Stress Reduction Clinic and the Center for Mindfulness in Medicine, Health Care, and Society at the University of Massachusetts Medical School. — It has given her curiosity instead of judgement. Notice your breaking and your thought process. Your thoughts are not things unless you make them be things. The only breath you can ever take is the one you take right now. — Get up earlier on purpose every day. — Spend 15 minutes reading something motivational. 15 minutes meditating. Then go exercise. “We have more wealth and more things than we’ve ever had. But people aren’t happy. We are busy all the time, but busy doing what? Are you creating something meaningful in your life?